Following the release of the criteria for hosting the Eurovision Song Contest 2019, Tel Aviv is now the favourite to host next years contest. The main criteria that is seen to have flipped the race to host next years contest is a specific requirement for rehearsals to take place during Shabbat. The EBU rules require two general rehearsals on the Friday before the final, and in the afternoon before the final on Saturday. The rule according to Israeli media is expected to mean that Jerusalem will not agree to hosting the Eurovision Song Contest 2019. Haredi Jewish parties in Jerusalem are expected to vote against any proposal which would allow rehearsals to take place during Shabbat. In contrast Tel Aviv has expressed their support for rehearsals during these time periods. Now that the criteria have been exposed and Tel Aviv-Jaffa can officially meet the conditions and host the Eurovision Song Contest, it is clear that this is where competition should take place. 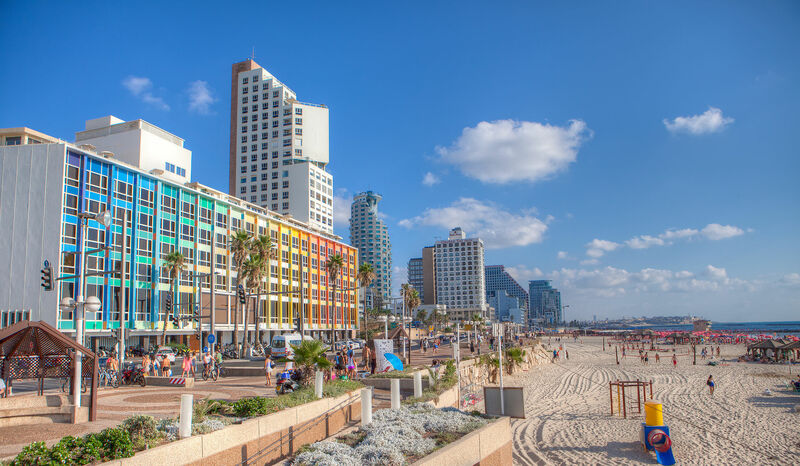 Tel Aviv is suitable both in terms of infrastructure, both in terms of number of guests and the possibilities offered them and in terms of being the city cultural center of Israel. Cities have until July 17 to submit their bid documents to KAN after which the bids will be assessed and a host city will be determined.